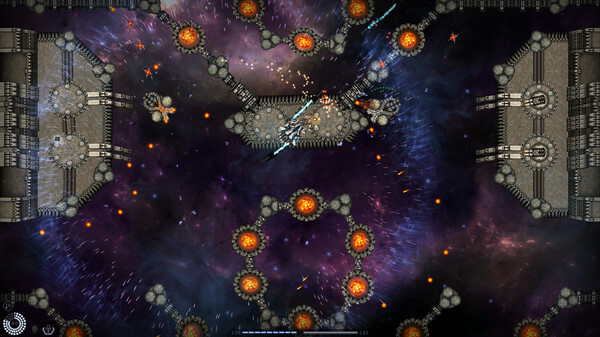 Steam key STELLATUM. Region free. 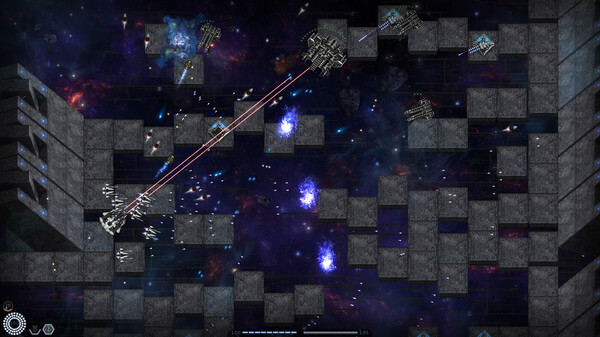 Equip your battleship's guns, install faster engines, and increase the power of your reactor. 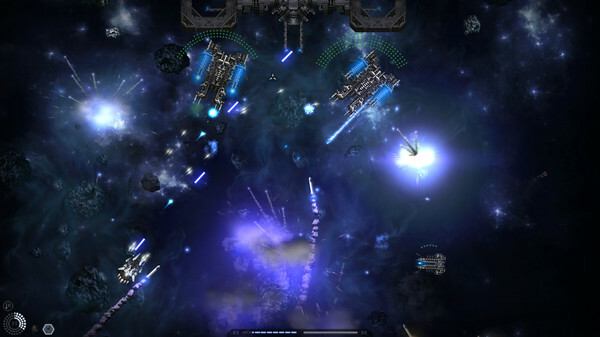 Throw a barrage of rockets on hordes of enemy ships, burning everything in your path!